Shannon the Ocean Fairy’s magical Golden Conch Shell has been lost in the oceans of the human world! 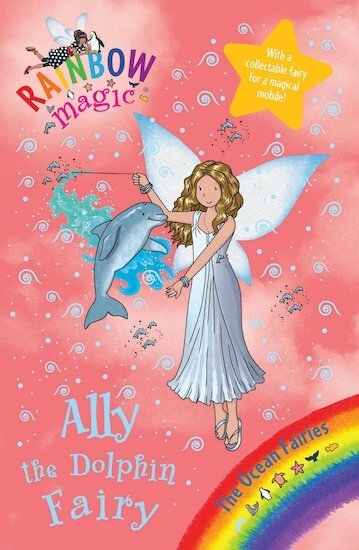 Can Ally the Dolphin Fairy find her special creature, Echo, and the first piece of the missing shell…? I really enjoyed because it was so exciting! Also I am in Dolphin Class. I loved the story.